Aditya Hometel ARE YOU A VENDOR? 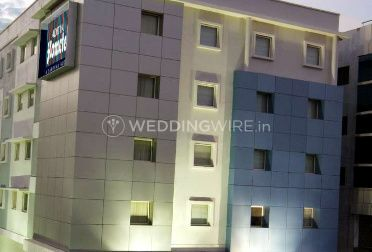 Aditya Hometel, based in Hyderabad, offers high-end features that make it an ideal venue for your nuptial ceremonies. From planning the gala event to selecting the menu, the experienced and dedicated team of the hotel can help you handle every aspect of the wedding with all the minute details. The company also provides personalised services to ensure that your special day is hassle-free. 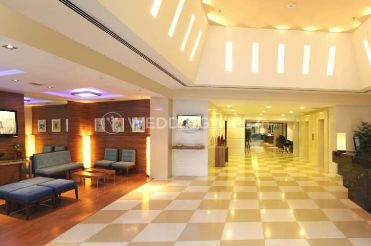 You can also choose from its wide range of superior rooms and junior suites as well. 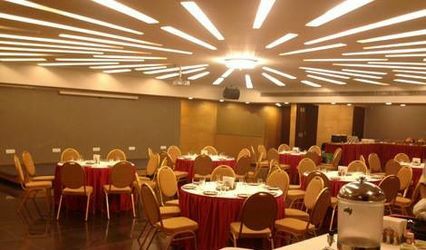 Aditya Hometel features a spacious air-conditioned event area and reception hall that can accommodate both large and small-scale wedding ceremonies. 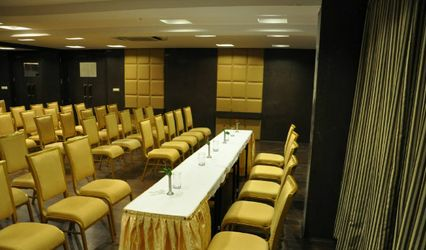 The halls at the hotel can host more than 100 people with its variety of layouts, such as theatre, classroom, cluster and boardroom. It also has an option for valet parking on its premises. 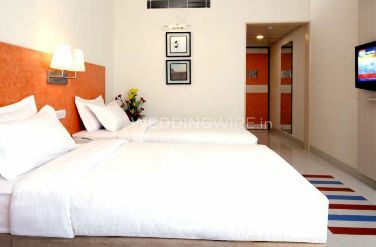 The hotel has 92 fully furnished air-conditioned rooms with amenities that include LCD TV, refrigerator and Wi-Fi connections so that your family and friends from out of town can have a comfortable stay. Aditya Hometel offers a wide variety of services for weddings, including conceptualising and managing the occasion. 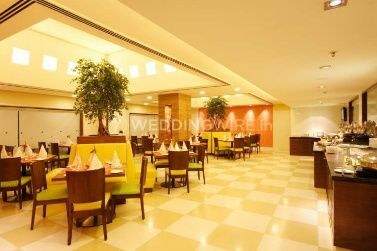 The team at this hotel works closely with you to create eye-catching wedding setups at the venue. 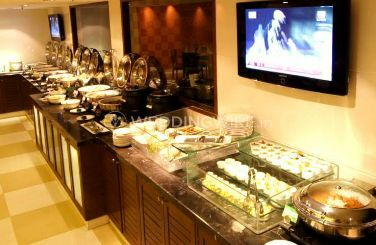 It provides in-house catering services comprising a range of menu options that include cuisines from across the world. They also offer a bridal room for you last minute touch-ups. In addition to wedding services, the team at Aditya Hometel assists you in planning and organising other special occasions such as birthdays, anniversaries and corporate events. 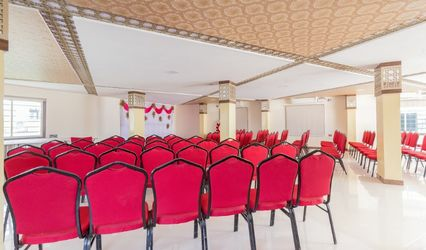 The hotel also offers two conference halls equipped with state-of-the-art amenities such as the latest audio-visual equipment, picture screens, slide projectors and advanced microphone systems.